Elizabeth Burtscher of New Philadelphia, OH passed away peacefully at Truman House Hospice with her loving daughter by her side. In February 1957 Liz married the love of her life, Robert “Butch” Burtscher. He preceded her in death on April 9, 1990. She will be greatly missed by her daughter, Deborah (Bruce) Adams; son Ronald (Charlotte) Burtscher; grandsons Lucas and Logan Adams, Bryan Burtscher and granddaughter Erica Burtscher; many nieces and nephews and two sisters-in-law, Jeannie and Helen Ridgway. Liz was a very loving and generous person. She never let anybody do without and shared all she had. Over the course of her life she had many dogs (most of them Pomeranians). We are sure they will all be in Heaven to meet her. Her most recent “Buddy” was her greatest joy and a very loving companion in her final years. 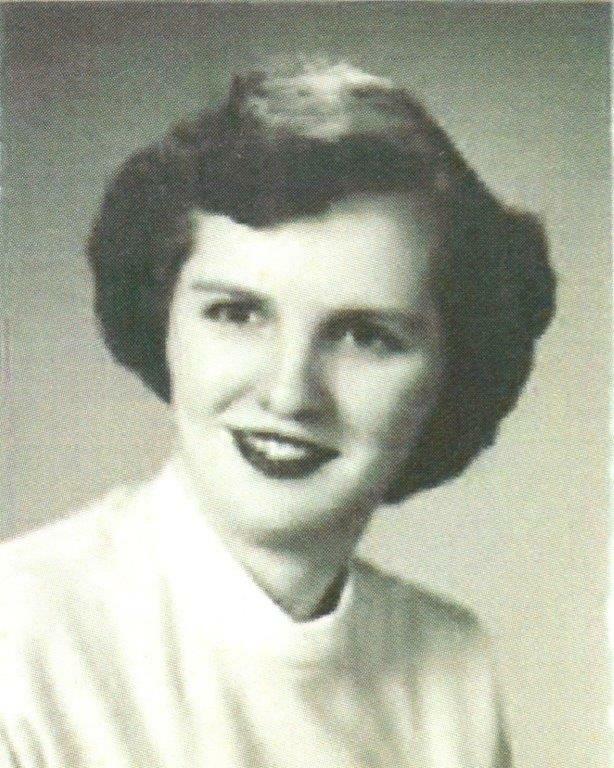 Liz was the last surviving child of Walter and Esther Books Ridgway and was preceded in death by four sisters, Josephine (Charles) Morgan, Blondie (Robert) Herron, Jane (Blaine) Kime, Tessie (Robert) McCluney; and four brothers, William, Joseph (Tony), Alva (Hap) and Earl (Buck) Ridgway. A Memorial Service for Liz will be held Sunday, September 18, 2016 at Lifeway Church located at 742 Cookson Ave. New Philadelphia, OH beginning at 4:00 pm with Pastor Larry Fletcher officiating. It is requested that in lieu of flowers donations be made to Truman House Hospice. Condolences and special memories can be shared with the family at www.heritagecremationsociety.com.